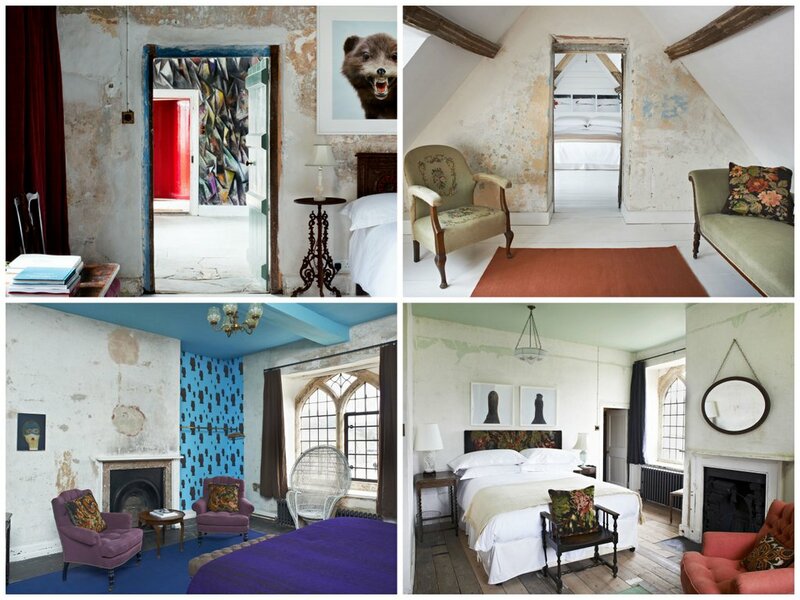 Living in an old house has meant we have had to contend with walls that have many many years worth of wallpaper. And although the prospect of stripping everything back can be quite exciting it is also incredibly daunting and the workload seems enormous especially if the quality of the walls underneath is not great. I love a stripped wall look seen here at one of my favourite house Durslade Farmhouse, but lets be honest, its not something that the kids are gonna enjoy looking at when they are falling off to sleep at night. 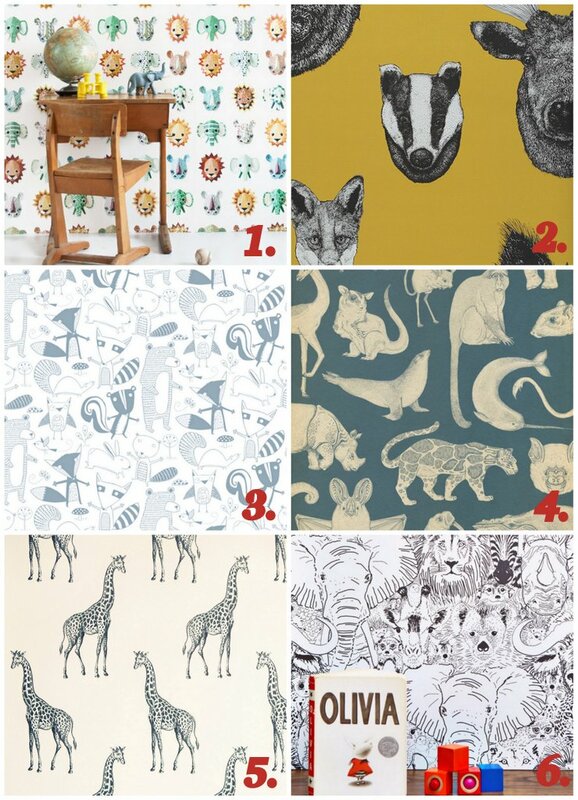 We all know kids love animals and some very talented designers have come up with some fantastic wallpapers. Check these ones out. 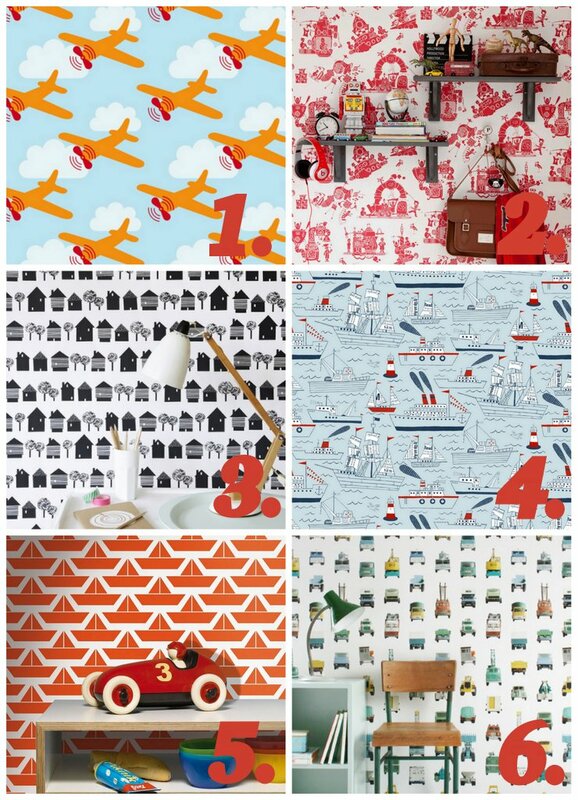 Have a little boy or girl that loves cars, planes or boats then these cute little designs will get any kids imagination going and are super easy to co ordinate with bedding and furniture. 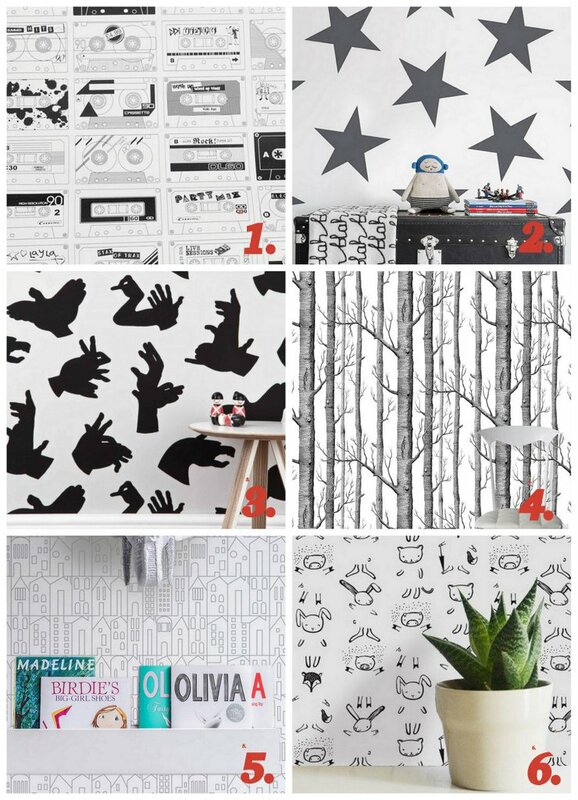 If a minimal room is what you desire for your sweet little son or daughter, then check these brilliant wallpapers out that are definitely fit for a monochrome room but are far from boring and will bring any little ones room to life, and some even provide entertainment with the option of colouring in. Stay tuned for more wallpaper inspiration on my next post as well as an edit of my favourite wall murals and wall decals. Happy Paper Hunting folks. Which is positioned in the inner replica watches of the dial. They serve no purpose because the elapsed minutes hand does glow in the dark. If the elapsed replica watches uk hand is stopped directly above one of these slits, it covers the slit itself. In the hardest to read position, the elapsed minutes cannot be read until you peer through a rolex replica sale loupe and find the tiny outermost end of a mostly obscured index mark beneath the elapsed minutes hand. But this would be a very rare occurrence. Variously shaped teeth ensure that the hands for both the elapsed seconds and minutes turn ceaselessly. In addition to these hands and their designated wheels, two heart cams also turn: they serve to return the replica watches sale central hands to the zero position. You can use this crown to manually wind the rolex submariner replica easily.